(by Scott Malone, Reuters) Montpelier, Vt. — Liberal-leaning Vermont could become the first U.S. state to legalize recreational marijuana use through legislation, rather than by voter initiative, in a move that advocates for the drug say could speed its acceptance across the nation. State representatives this month are set to take up a bill passed by the Democratic-controlled state Senate in February that would allow adults over 21 to purchase and smoke the drug beginning in 2018. Vermont state Senator Jeanette White sponsored the bill to legalize recreational marijuana. Advocates contend the push for marijuana legalization across the nation will be boosted if the legislation is passed by the Democratic-controlled legislature of Vermont, the home of U.S. Senator Bernie Sanders, a socialist who is running for the Democratic presidential nomination. …A February poll of 895 state residents by Vermont Public Radio found that 55 percent of Vermonters supported legalization, with 32 percent opposed. …A 2015 Rand Corp study commissioned by the state found that one in eight residents already use the drug illegally, with one in three people aged 18 to 25 doing so. The report estimated that users spent between $125 million and $225 million on the drug in 2014. 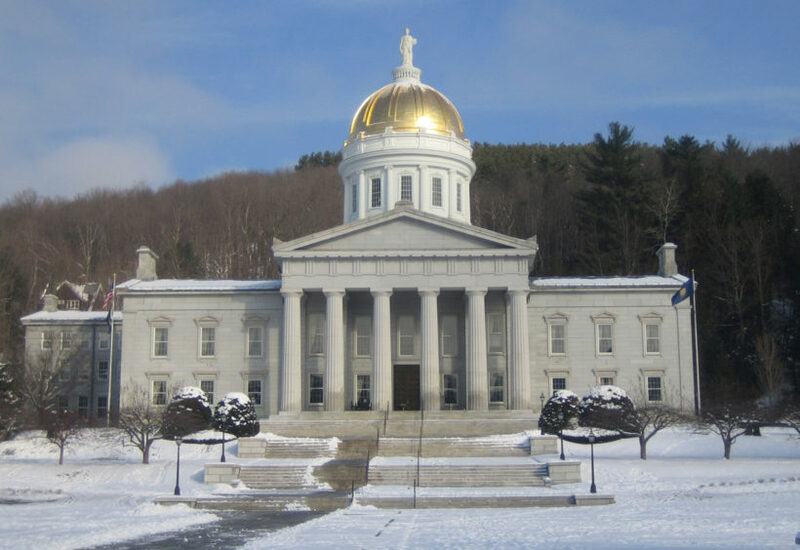 2. a) What would the law passed by the Vermont state Senate do if it is passed by the house? b) What would the law prohibit people from doing? 3. How does the Senate explain their vote in favor of legalizing recreational marijuana? 4. a) When is the deadline for the house to vote? b) Why might this be difficult to meet? 5. a) In what states have voters passed ballot initiatives to legalize recreational marijuana? CHALLENGE: Do a search to name the states that are to vote on legalization in November. 6. What effect will the bill’s passage by Vermont’s house have on the rest of the country, according to advocates (supporters)? 7. 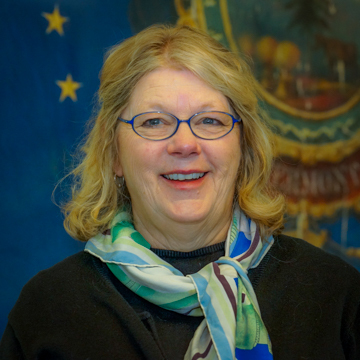 Debby Haskins of a group opposed to legalization of recreational marijuana noted that Vermont, like many U.S. states, is coping with a surge in addiction to opioid drugs, ranging from prescription painkillers to heroin. She said she believed health officials needed to solve that problem before legalizing a new drug. a) Do you agree with Ms. Haskins? Explain your answer. What do you think: will this bill make Vermont healthier? will it improve the quality of life? Explain your answers. Is this a good reason for legalizing the recreational use of marijuana? Legalizing marijuana has negative effects?